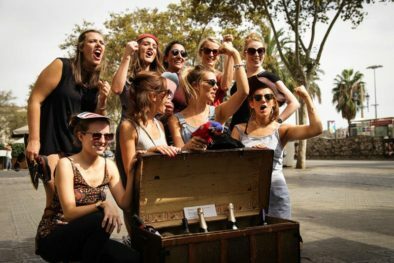 Give your day of sightseeing a serious adrenaline boost with the Barcelona Treasure Hunt experience. 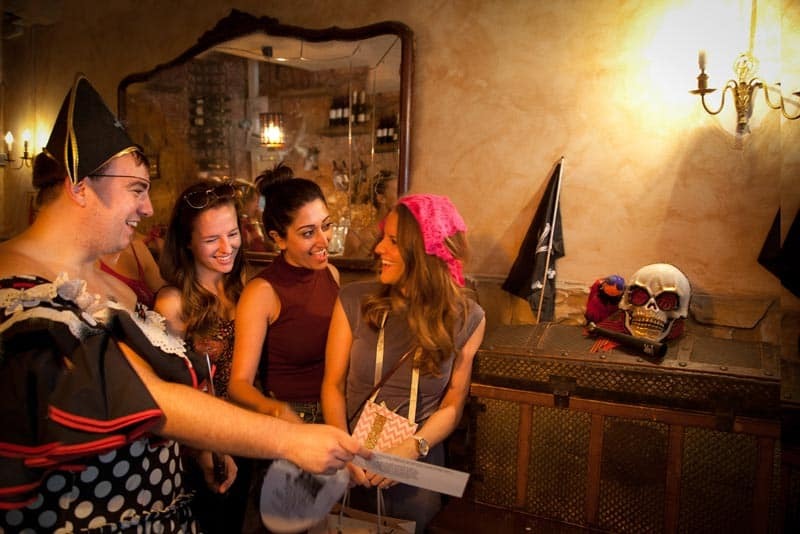 During this challenging activity participants will race against the clock – and each other – to complete a number of mental and physical tasks, in order to find a chest full of hidden treasure in the depths of the city’s mysterious Gothic Quarter. The adventure is led by a professional actor, who introduces your challenge and hands you a map, and your first clue. Then it’s off to explore and solve a series of riddles via logic and skill, as you navigate the hidden corners of this historic part of Barcelona. Teamwork and a diverse range of personalities are crucial to solving the treasure hunt, which has three difficulty levels to choose from. 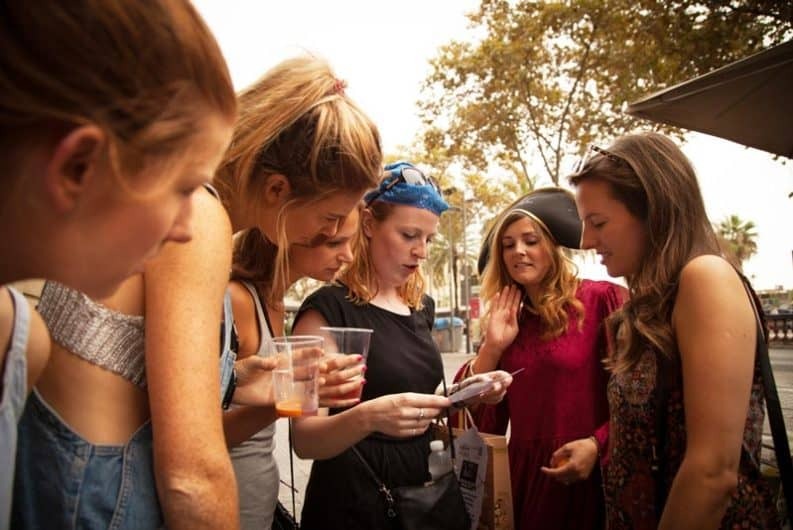 A great competition for groups of friends, this activity also provides a fun and original way to explore the labyrinthine streets of the Gothic Quarter. A spot of treasure hunting also makes for the perfect team building exercise or corporate activity, functioning as a fun and competitive ice breaker. The activity costs 29 euros per person and for larger groups it can be fully tailored to your needs. The price includes a welcome glass of Cava (to help stimulate the brain cells), and – if you’re successful – a treasure chest full of more goodies! Email info@barcelona-life.com for more info. Please note: the price of this activity is based on a group size of 8 people or more. Smaller groups are invited to get in touch for a quote. 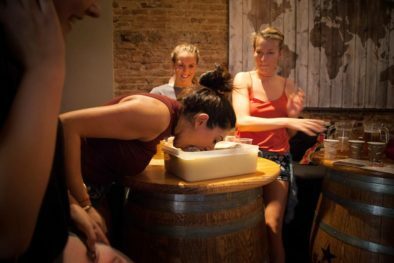 This activity worked really well for our hen party of 9 girls... it's challenging, but fun as well - some other options looked a bit stuffy. We appreciated the Cava too!